Have you ever seen the movie French Kiss for Meg Ryan? Being a self-confessed chick-flick aficionado, her older movies sit very high on my list of can-watch-200-times movies. Her romantic comedies are so dreamy and she was just adorable in all those characters, always rambunctious, stubborn and macho on the outside but a hopeless romantic deep inside whether in Sleepless in Seattle, French Kiss, You’ve Got Mail, When Harry Met Sally or any of her other romantic comedy roles. In the opening scene of the movie French Kiss, we see her about to conquer her fear of flying by getting on a flight simulator. 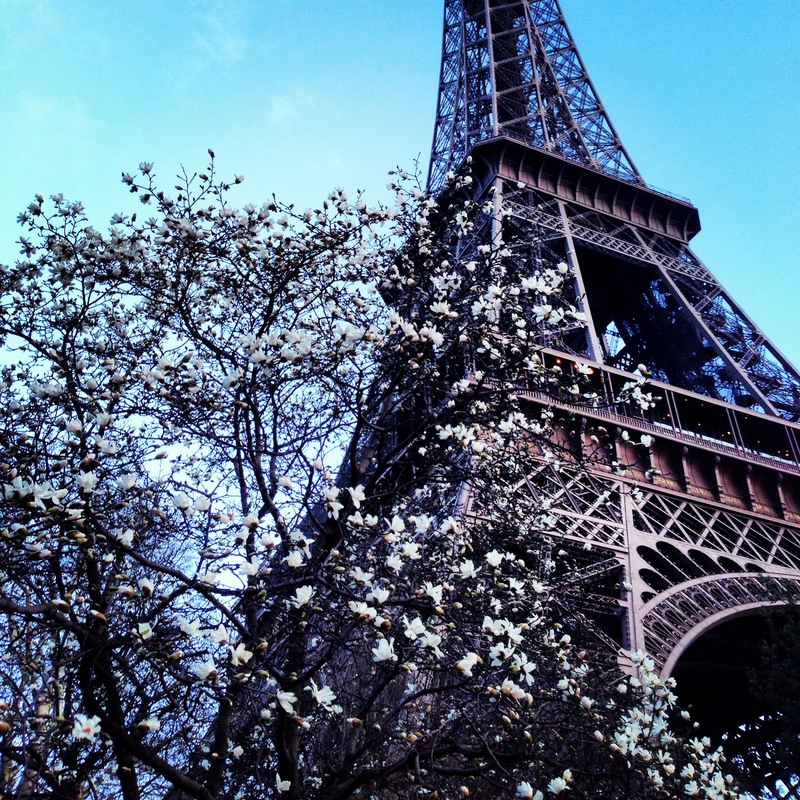 Her therapist asks her to think of something that makes her happy to distract her from this overwhelming fear that is swallowing her alive and she chooses to sing Nat King Cole’s “I love Paris in the Springtime….”. I had never heard that song before the movie and so for me this song will always be connected with Meg Ryan and French Kiss. 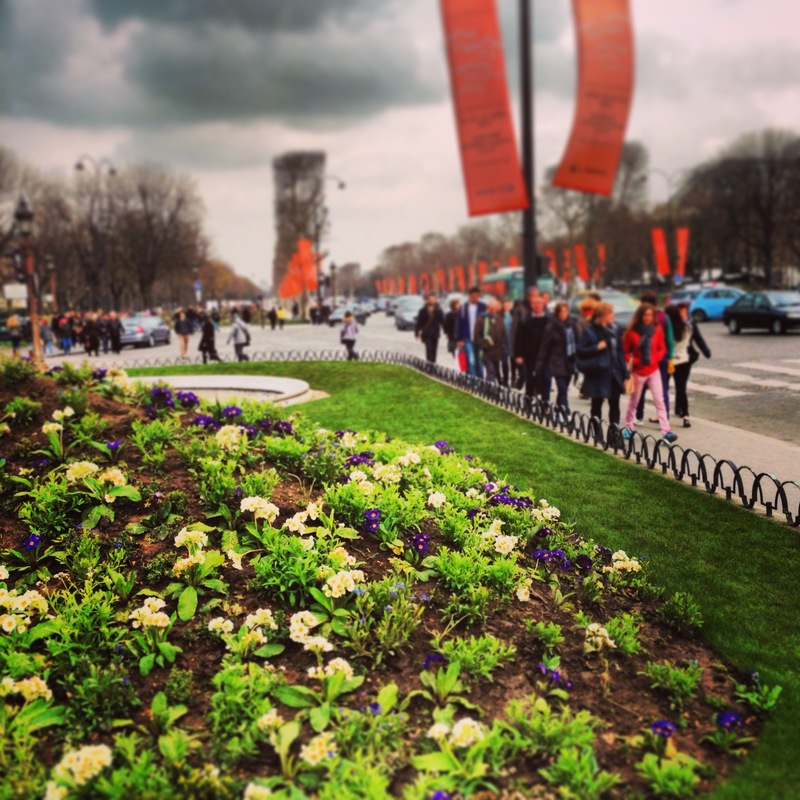 The point I’m trying to get to is that Paris in the Springtime is magical. Magical enough to help someone get over a psychological fear…or so I like to believe. 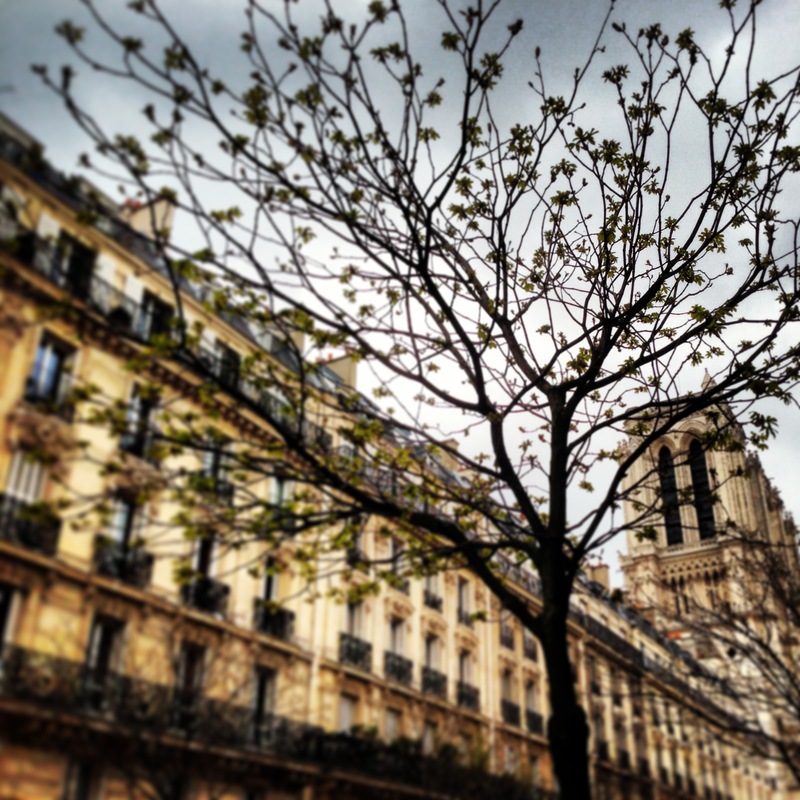 I havent yet experienced Paris in full Spring mode but knowing we’re almost there is very exciting! I wanted to post a few random pictures from this past weekend. I got excited everytime I saw a green bud or a flower…life is slowly making its way back into the city despite the still-freezing temps and winter’s very late stay. But the weather channel tells me we are making an exceptional but drastic jump up to 21C on Sunday! I’m giddy as a child and contemplating the 101 ways to spend my Parisienne Sunday in the sunshine. Those curious to hear the song can listen to it here. I couldnt find a version with lyrics which is too bad but the music is still beautiful and sounds like the musical background of a movie. For those interested the lyrics are below and I couldnt relate to them more.